Are you a dog lover? Learn about what life is like for a shelter dog and how you can help. Kids like you all over the world are doing what they can to make the world a better place for dogs everywhere. If you’re thinking about getting a dog, this book has lots of helpful information to guide you in choosing the perfect pet for you. Learn the sad truth about pet stores and puppy mills and what goes on behind closed doors at some shelters. Author Rob Laidlaw wants to spread the word about helping dogs, and he hopes you will listen! 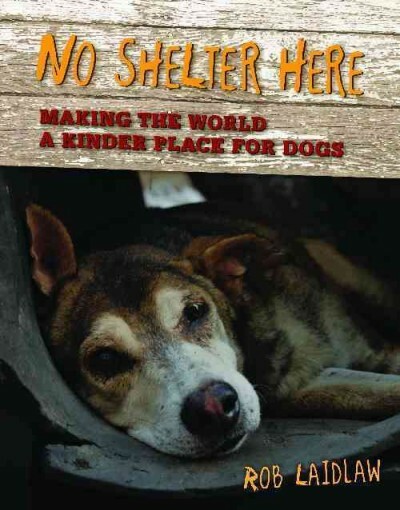 Request this book today and learn what you can do to help dogs. ← Teen Tuesday – Romance and the chance to win a FREE BOOK!